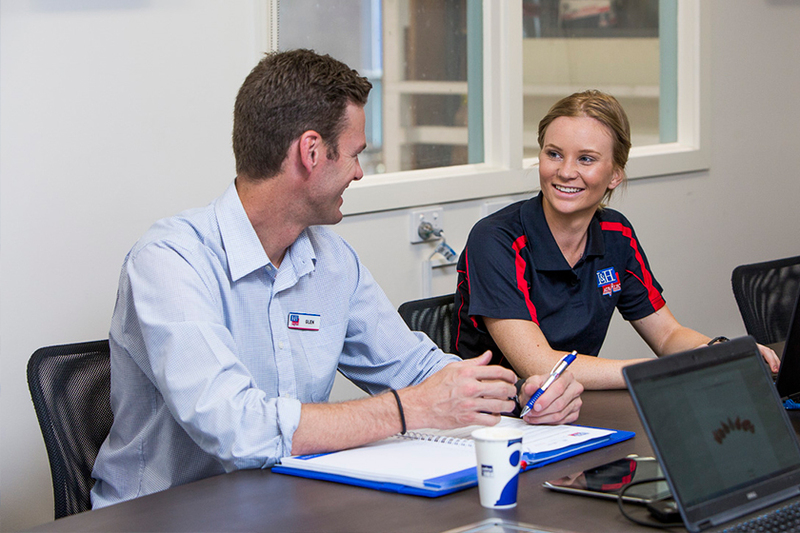 All the tools you need to get your business running at full strength. 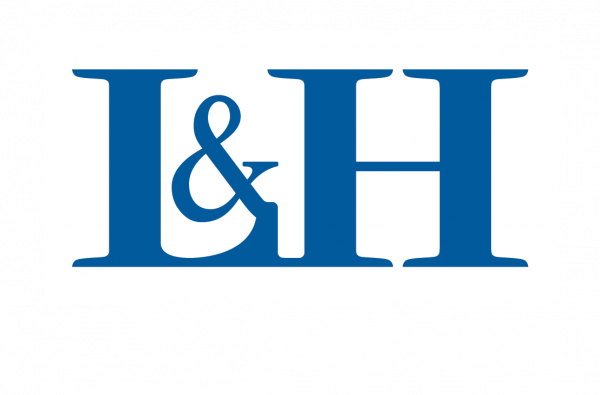 As an established business of 130+ years L&H have consistently evolved with the changes in electrical and the way we do business. 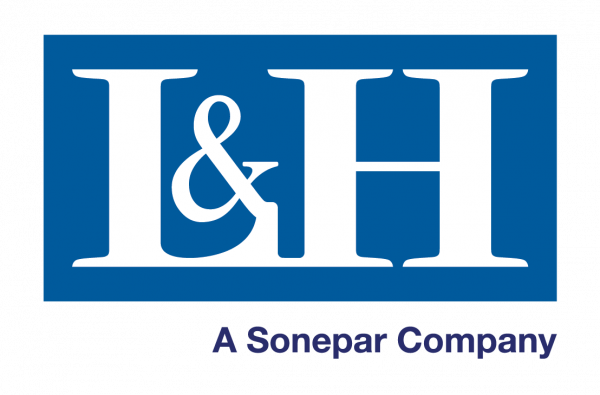 Our aim is to be market leader in electrical and part of that is leading the way in our digital services. 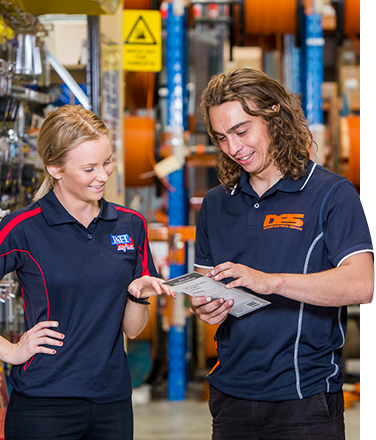 Are you ever flat out on-site and need additional items for the job? Stand out from the crowd and get new business as well as exclusive member only specials and benefits. 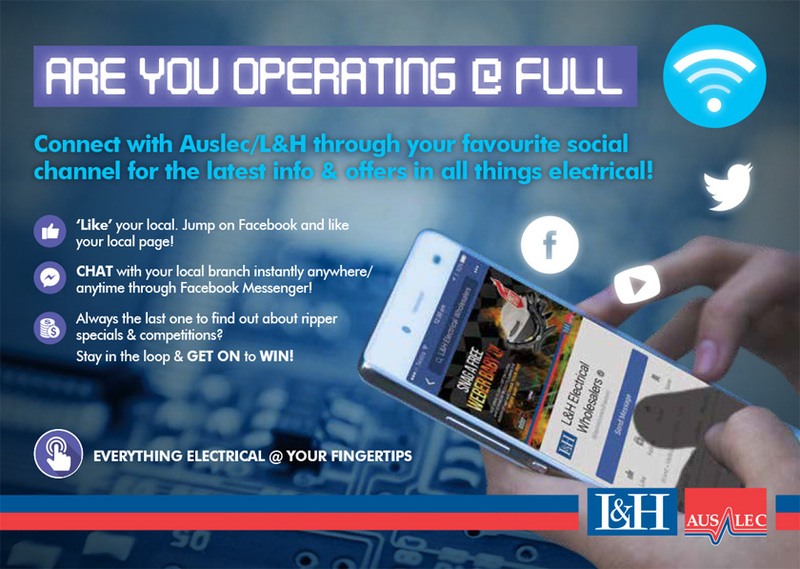 Connect with Auslec/L&H through your favourite social channel for the latest info & offers in electrical. 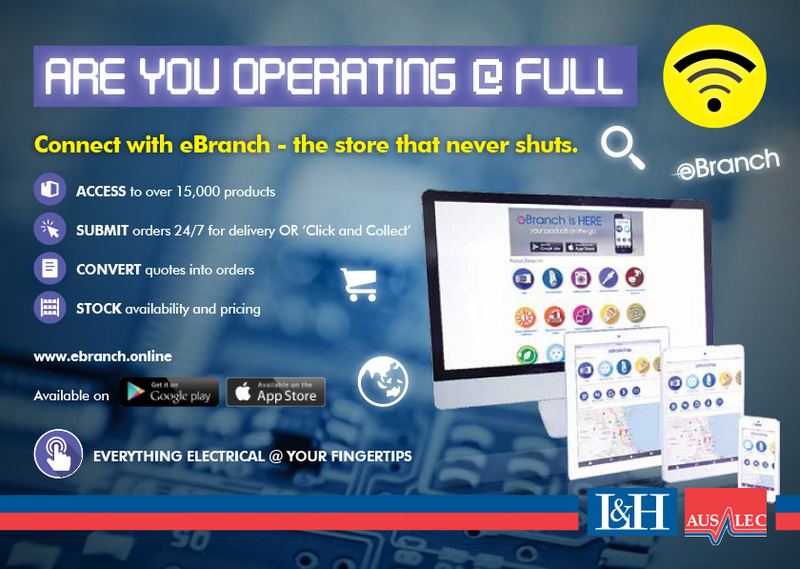 Connect with eBranch – the store that never shuts. 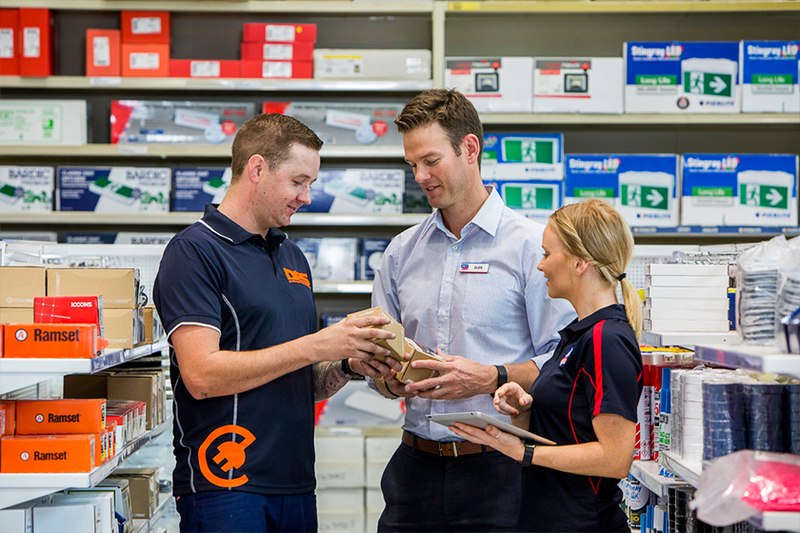 Needing to find a local branch? 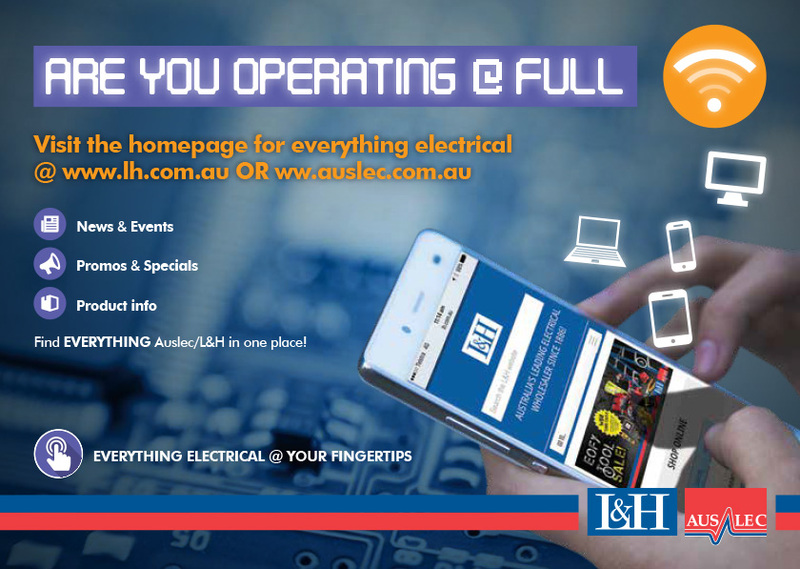 Needing info on events or promos?